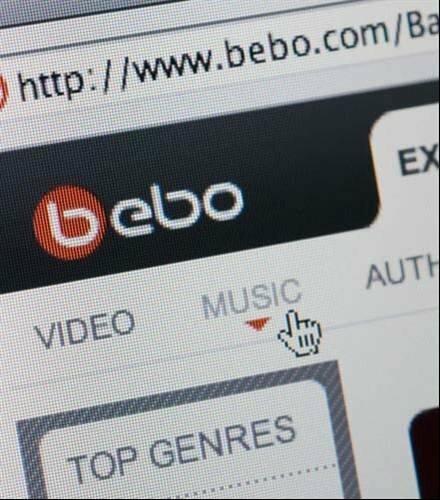 The tenth most searched for term in 2009 in the UK was the name of social networking site 'Bebo' - a catchy acronym for blog early, blog often. It was launched in 2005 and acquired by AOL in 2008. Facebook has been revealed as the most searched for term in the UK this year in Google's annual Zeitgeist list. Facebook tops a list including fellow social networking site Bebo, online auction site eBay and, of course, Google. What no Twitter? I hear you ask. See the full top 10 in pictures.